Anthony is very considerate to his classmates, teachers and peers. 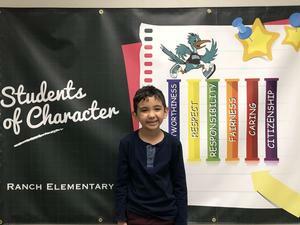 He often offers to help his teacher and classmates with various activities. Anthony is empathetic of others needs and sometimes acts as an advocate for other students when they will not use their own voice. Anthony starts every school day with a special hug for his teacher, which is the highlight of her day. Throughout the day, Anthony motivates others to stay on task and participate in class activities. 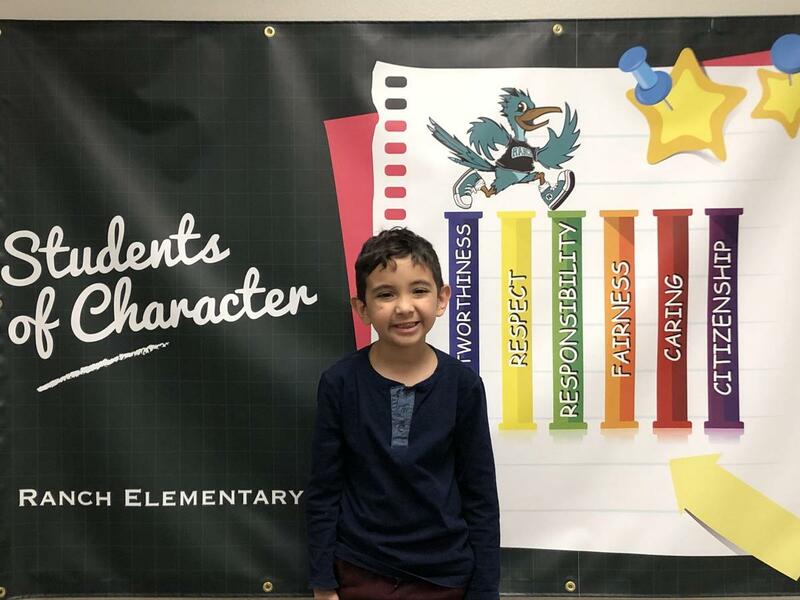 Anthony displays the traits of caring everyday through his words and actions and is a pleasure to have in class.